The new book by cultural historian Howard Mansfield ignores sales and profit and looks at harder-to-define qualities. Howard Mansfield has a theory about houses: The best of them are places where people can dream, live simply, and be themselves. 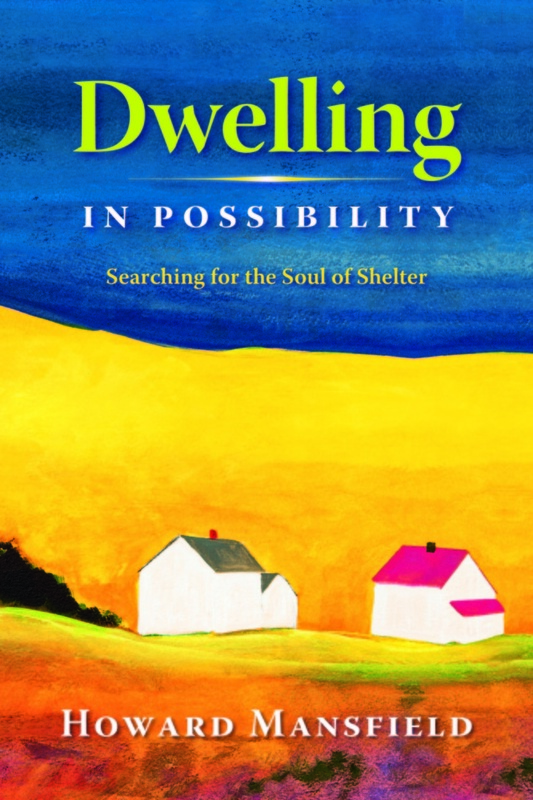 His new book, “Dwelling in Possibility: Searching for the Soul of Shelter” is an antidote to our current craze for house-flipping and home improvement. A cultural historian and author, Mansfield looks at houses not from the standpoint of sales and profit, but from every other conceivable angle. This strange and wondrous book opens unexpected doors to viewing the modern home. Mansfield takes us on an odyssey that’s part personal, part historic, and always engaging. 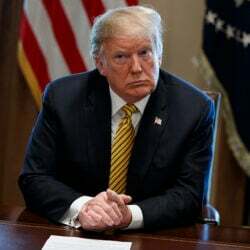 We see him trekking the back roads of a New Hampshire town, working as a U.S. census taker; riding shotgun with a leader of the post-Hurricane Katrina housing clean-up; coping with the sudden new world order imposed by a violent New England storm. “DWELLING IN POSSIBILITY: Searching for the Soul of Shelter.” By Howard Mansfield. Bauhan Publishing. 240 pages. $22.50. In the opening chapter, Mansfield offers excerpts from the journal he kept during the ice storm of 2008. He details the hardships brought on by a prolonged power failure, and the presence of neighbors and friends pooling resources, sharing meals. The storm had newly connected people to their homes and neighbors to one another. Life was more elemental. The simple low-tech warmth of a fire in the hearth had eclipsed the daily flash and dazzle of the wired world. The pairing of hearth and home is a core conceit of the book. Mansfield traces the evolution of houses, and those who live in them, as if by floor plan. With the arrival of central heating, and its basement furnace, the first-floor hearth became all but obsolete. Families no longer needed to gather by the fireplace for warmth, and so they dispersed. Mansfield weaves a tapestry of ideas and images, even a philosophy of dwelling. Though we may want deluxe saunas and home theaters, what we need are places that foster everyday life – what Mansfield calls “dwelling in the ordinary.” By that he refers to having the time and space to think quietly, to be with family and friends, and otherwise shelter ourselves from the incessant buzz of modern life. Yet the same author who turns out pithy phrases with ease – “Clutter is the cholesterol of the home,” he writes – takes an abrupt, eye-opening detour to make his point. Mansfield devotes fully a third of the book to a section titled, “Dwelling in Destruction,” a notion as troubling as its name. “War is about destroying your neighbors’ home,” he says. “The twentieth century was the century of the burning house. More houses were set afire in war than at any other time in history.” He details the horrific calculations of “dehousing” in World War II – the British plan to bomb German towns, destroy homes and destabilize the population. He then surveys the damage, courtesy of several post-war authors and philosophers who assess the meaning of such massive, chaotic loss. “Dwelling in Possibility” is a book filled with tangents and provocations, a forum where its author can roam the corridors of his far-reaching ideas. Always he circles back to the belief that a home is much more than the sum of its amenities, a place where comfort transcends material life. Joan Silverman writes op-eds, essays, and book reviews for numerous publications.